Silly Season is wrapping up! Schmooze Week is upon us! Let’s podcast! It’s Schmooze Week in New York! So many Silly Season things! Scott Satterfield has to recruit! Georgia Tech is still weighing options! Walt Bell keeps falling up! 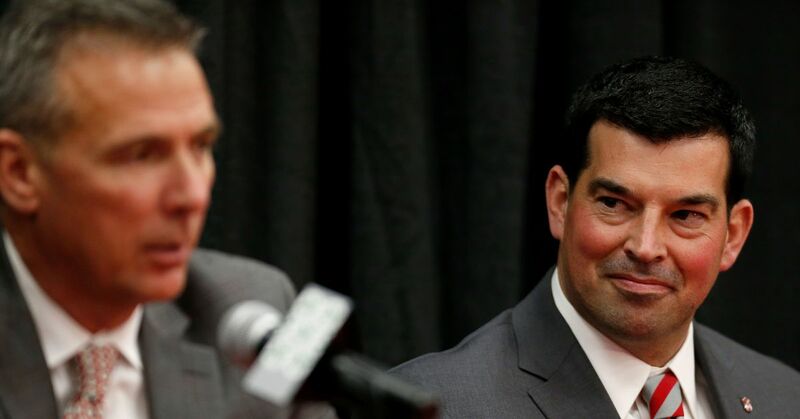 Ryan Day wouldn’t have gotten the Ohio State job on just his résumé! Don Beebe! Mel Tucker is the most neutral hire of all time! Kliff Kingsbury to USC! ALL THE EGGPLANT EMOJIS! Shouldn’t S&P+ adjust for personnel changes?